A recent report by GoBankingRates.com took a look at the top 50 largest cities in America and compared them on their Cost to Live Comfortably. The usual suspects are all in the top 10. Places like San Fransisco, New York and Los Angeles. As I was scanning the list, I was surprised at who came in at lucky #13. According to their calculations, it takes $80,548 to live an easy life in Music City. The problem is the median income for Nashville. It’s currently hovering around $50,000. This leaves an average gap of $30,000 per household and into the Top 10 highest gaps. 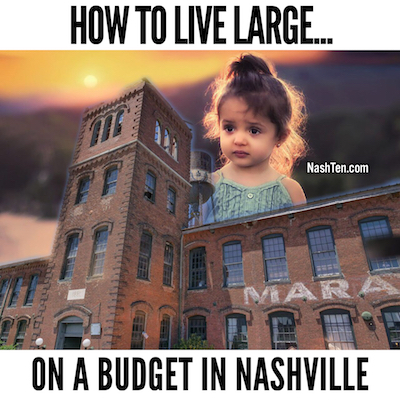 The great thing about Nashville as compared to these other cities is that you don’t have to go far from downtown to find more affordable housing. 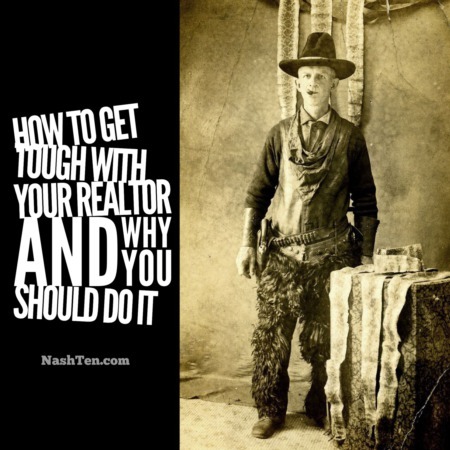 I just did a quick search of homes within 20 miles of downtown Nashville and found 692 properties that were less than $250,000. In places like Woodbine, Bellevue, Madison, Hendersonville and even Nashville. And even found a few condos in the urban core like the Bristol West End and the Bennie Dillon Building. 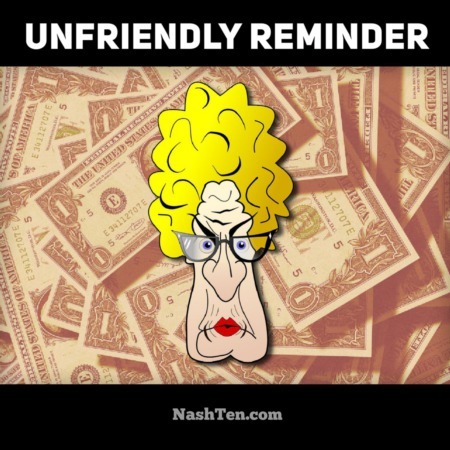 According to SmartAsset.com, the average Nashvillian [with no other debt] could afford a $233,000 home. If you have been reading the news and are afraid that you can’t find a home in Nashville, then you are in the right place. We specialize in finding the home that best fits your needs in style, size and location. Like this Daily Deal in East Nashville at 5th & Main. It’s a condo with great views, only 1 mile to downtown and it’s listed for less than $250,000.